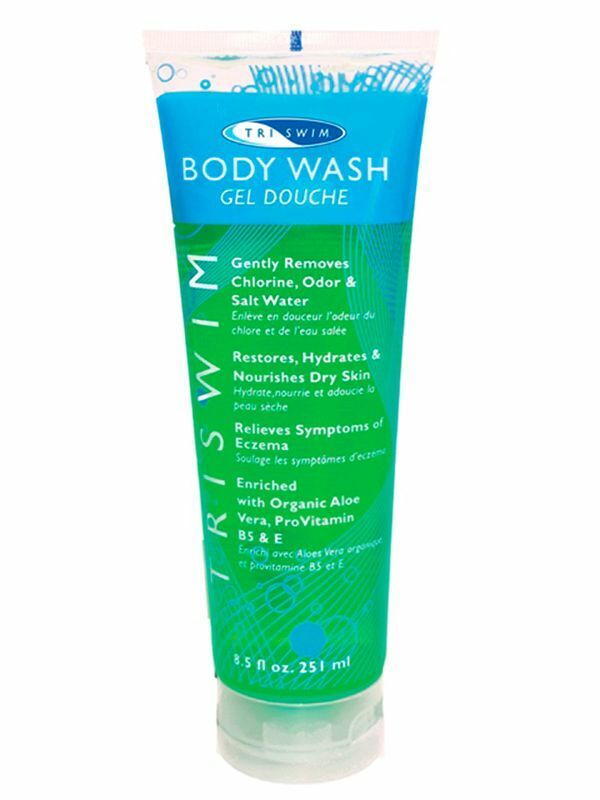 The TRISWIM Body Wash contains Aloe to moisturize and protect skin from environmental elements. The TRISWIM Body Wash is available in a Japanese Yuzu citrus scent and contains Vitamin E and Pro Vitamin B5 for an added healing agent. This body wash also eliminates the dry itchy feeling by completely and effectively removing Chlorine, Bromine, salt water and chemical odor from your skin. Rejuvenate your body with this luxurious body wash. Note: We do not accept returns on this product.